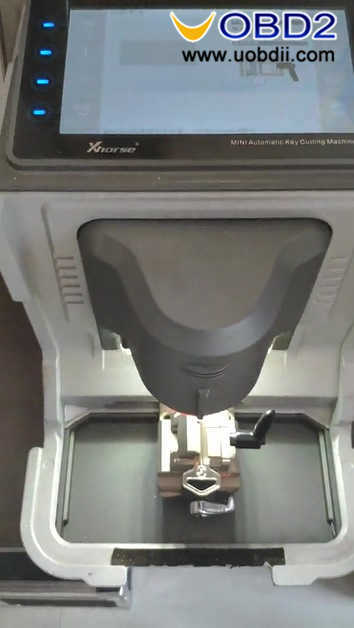 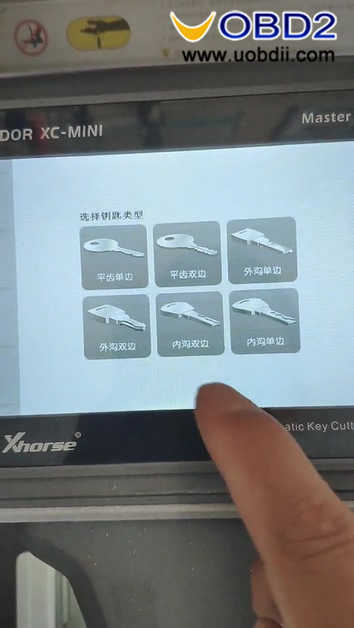 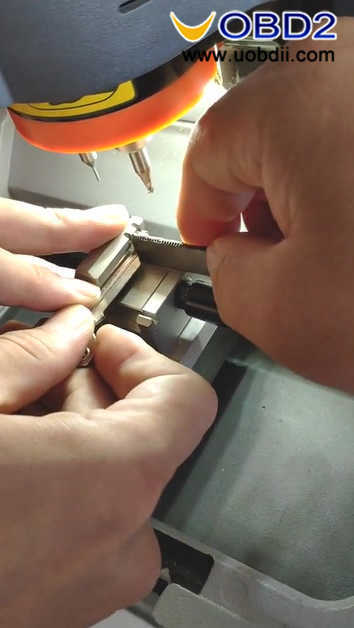 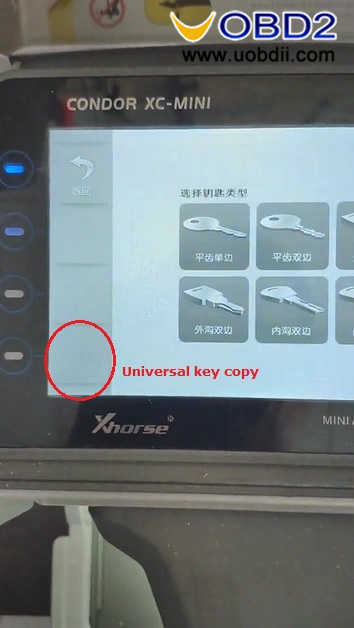 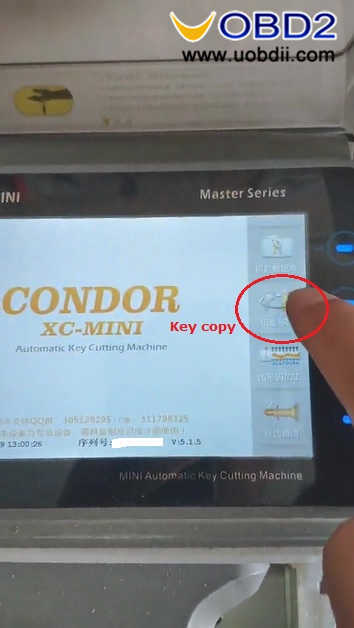 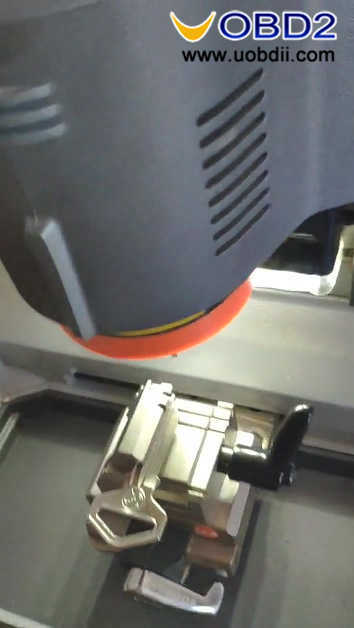 This article focus on how to use Xhorse Condor Mini and M4 clamp to cut house single and double sided & crucifix keys. 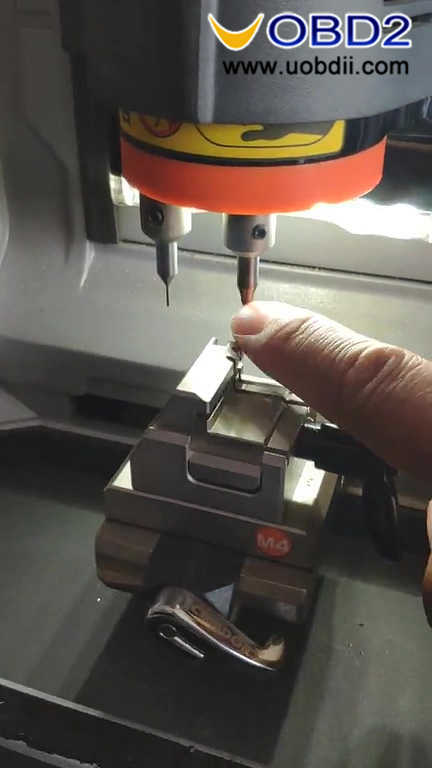 1Clock M4 clamp on the Condor mini. 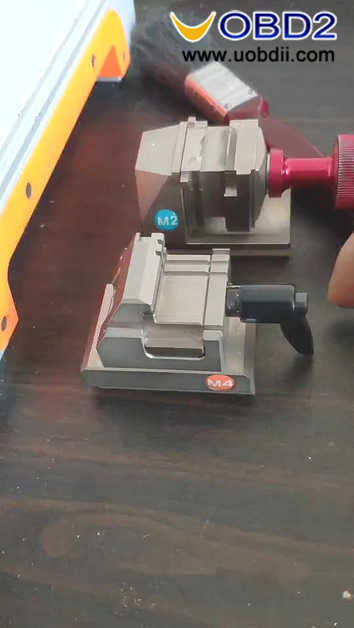 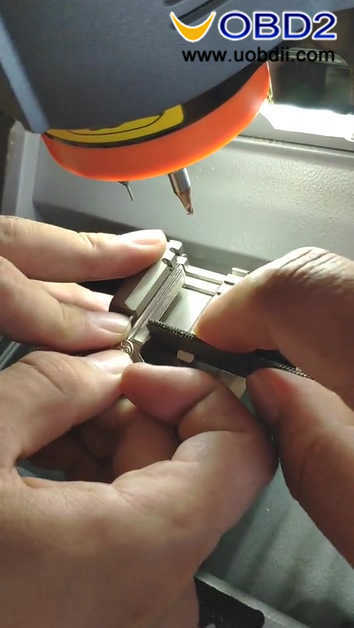 Please note: Try to put the cutter and probe on top so that they won’t be broken, because the M4 clamp is higher than M1 and M2 clamps. 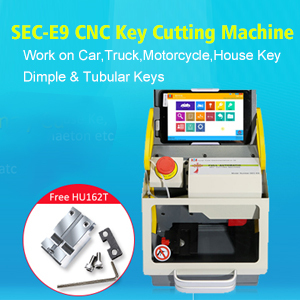 M4 clamp supports single/double sided & crucifix keys. 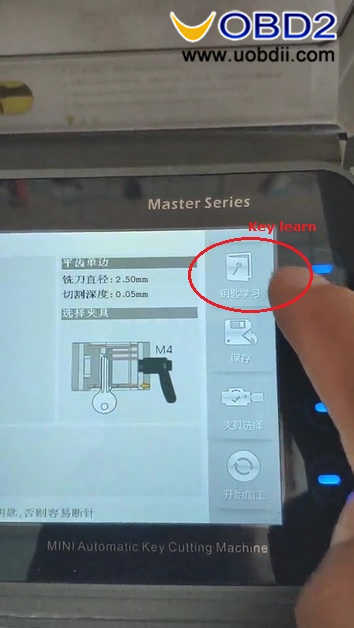 4.Will tell you what clamp you can use, then you can understand what is for M1 or M4. 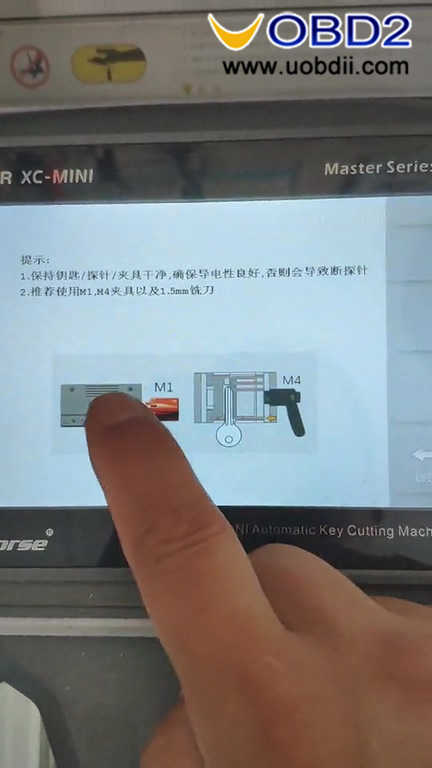 5.Switch to M4 clamp, and choose “Key Learn”.